“Freedom has more often been lost in small steps by progressive incrementalism, than by catastrophic upheavals such as violence or war.” –James Madison. The problem with the Court of Appeals decision is that Supreme Court in Tinker ruled the school could not prevent students from wearing black arm bands to protest US involvement in the Viet Nam War. In this case, the appeals court ruled school could prevent students from wearing clothing displaying the American flag in support of the United States. While it is unlikely the case is over, it is discouraging that four federal judges agree a school can give American students the option of hiding the American flag or leaving the school. School officials learned of threats of race-related violence during a school-sanctioned celebration of Cinco de Mayo on May 5, 2010. 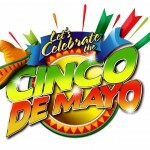 The Cinco de Mayo celebration was presented in the “spirit of cultural appreciation.” The school likened it to St. Patrick’s Day or Oktoberfest. On Cinco de Mayo in 2009, a campus altercation between a group of predominantly Caucasian students and a group of Mexican students took place. The groups exchanged profanities and threats. Some Caucasian students hung a makeshift American flag on one of the trees on campus and began clapping and chanting “USA.” A group of Mexican students walked around with the Mexican flag, and in response to the American flag-raising, one Mexican student shouted “f*** them white boys, f*** them white boys.” When Assistant Principal Rodriguez told the student to stop using profane language, the student said, “But Rodriguez, they are racist. They are being racist. F*** them white boys. Let’s f*** them up.” Rodriguez removed the student from the area. 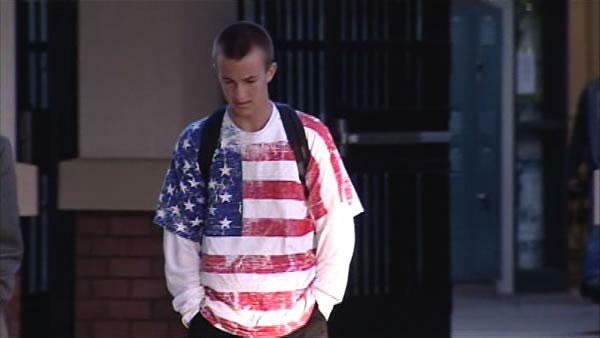 School officials directed the flag wearing students to turn their shirts inside out or remove them. The students refused. The officials offered the students the choice either to turn their shirts inside out or to go home with excused absences. Two students chose to go home. The appellate court said neither student was disciplined. After leaving school, the students received numerous threats. One was threatened by text message on May 6, and received a threatening phone. Two others were threatened with violence, and another student overheard classmates saying that gang members would come down from San Jose to “take care of” the students. Because of these threats, the students did not attend school on May 7. The Appeals Court determined the school acted reasonably by removing the American flag wearing students from school and that their free speech rights were not violated. Nothing indicated that the students sent home were disruptive of school or engaged in any threatening conduct. They had worn clothing displaying the American flag. The students sent home were the targets of threats for engaging in protected speech. This court believed that school officials could “forecast substantial disruption” and found that good enough to take away the First Amendment rights of the American flag wearing students. When government suppresses speech because of a threat to the speaker a “heckler’s veto” has been exercised on the speech. The First Amendment generally requires the government to protect the speaker and arrest or discipline the heckler. Suppressing protected speech is not the constitutional response. The school, a federal district court judge and three appellate court judges thought it best to grant the “heckler’s veto” rather than to protect the flag wearing students who were the subjects of threats. Not a good result for the First Amendment. 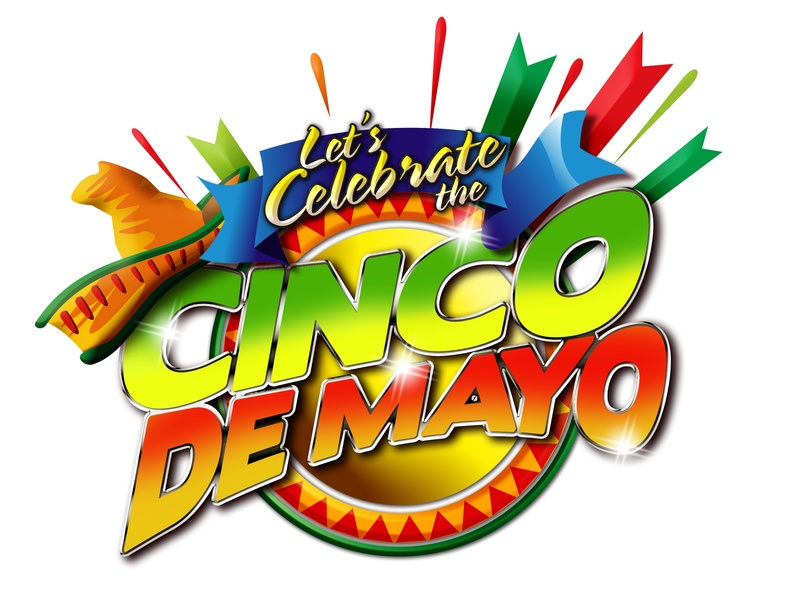 The school decided, despite the disruption of May 5, 2009, to have Cinco de Mayo recognition in 2010. In doing so, with the 2009 experience in mind, it may have been a good opportunity to teach students tolerance for other students’ speech. Proper rules would discipline threateners and attackers not ban speakers. The school and the courts should side with the speakers, not the thugs. There are two legal steps still available, first to ask the full Court of Appeals to review the decision of the three judge panel, then appeal to the United States Supreme Court. This three judge panel of the Court of Appeals agreed with the trial judge who originally ruled against the American flag wearing students. The court indicated the flag wearing students were not being “punished” since their absence from school would be “excused”. Being sent home from school is “punishment”. Separation from the student body is a punishment, and dating back to Brown v. Bd. Of Education, separating individuals from others by government has been viewed as a “badge of inferiority”. Caucasian and Mexican are the terms used by the court.